If you happen to be in the Tennessee area tomorrow night (May 23), you better grab one of these Event Pass to go check out North Of Two’s Private Screening for “Wild Man” in Nashville, TN! 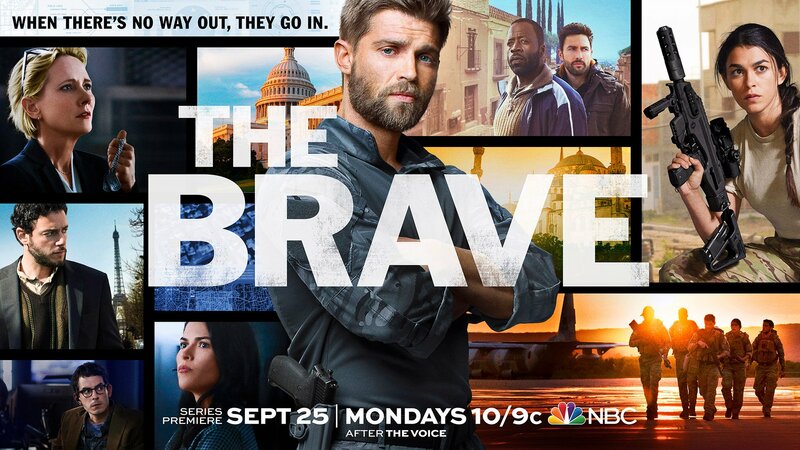 Mike Vogel stars as Brock. North Of Two have planned a pre-party, red carpet, private screening and after party to celebrate this hilarious movie and its, finally, upcoming release. There is ample parking, including a large parking structure at the theater. 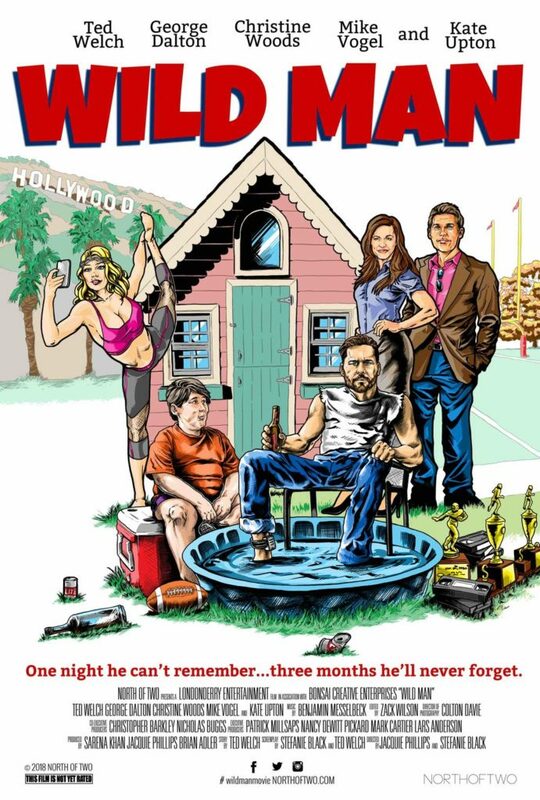 The talent behind this beautiful artwork for “Wild Man” are no other than Brett Brock. Check out his works. He is truly incredible!